(TVXQ) THE RISING GOD OF THE EAST. Dong bang shin ki. 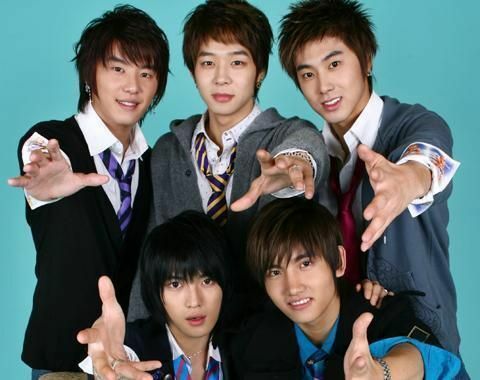 Wallpaper and background images in the Hero Jae Joong club tagged: tvxq. This Hero Jae Joong photo contains bearskin, busby, shako, peau d'ours, and peau d’ours. There might also be demoiselle d'honneur, demoiselle d’honneur, costume d'affaires, and costume d’affaires. "Don´t take off my veste .O////O."